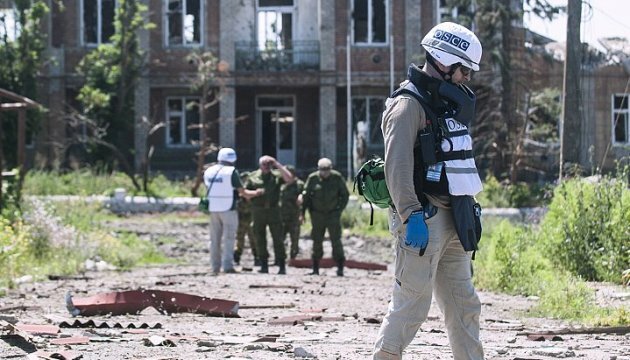 Militants in Donbas plan to carry out another provocation in the occupied territories against the representatives of the OSCE Special Monitoring Mission to Ukraine. 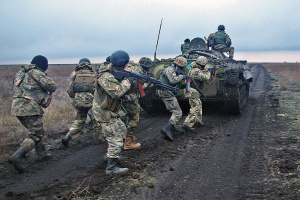 "The Russian-occupation troops continue to use every opportunity to discredit the units of the anti-terrorist operation forces. 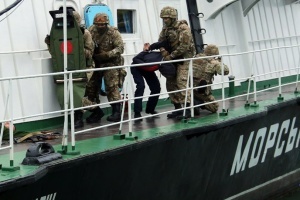 In the near future, militants plan to carry out another provocation against the OSCE Special Monitoring Mission to Ukraine in the occupied territories," the ATO Headquarters press center reports on Facebook. 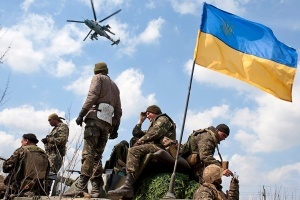 Thus, the intelligence of the ATO Headquarters found out that the air defense forces of Russian-terrorist groups, in particular in Bakhmut direction, had been granted permission to destroy unmanned aerial vehicles of the OSCE SMM in their areas of responsibility. 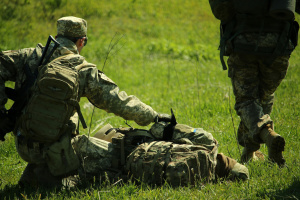 At the same time, the illegal armed formations, according to the information of the ATO Headquarters, were instructed to take into account the trajectory of flight of the OSCE’s UAV and location of the ATO forces positions in order to shift the responsibility for UAV’s destruction onto the Ukrainian troops.